Moving is a very stressful experience. Packing, organizing, planning, then arrival at your new home means unpacking, reorganizing, and feeling settled. For adults, we understand what moving entails, but moving can be both exciting and scary for kids. One of the most important components of moving with kids is involving them in the process. 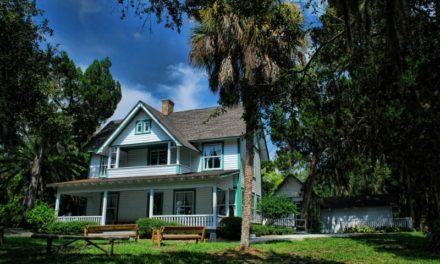 A drive by of your new home can help them create a story about their new place to aide their transition. Ask them how they will set up their new room. This can help generate excitement. Creating a written plan they can see leading up to the move helps them feel organized. Another great way to involve kids is to give them a “special task” for moving day. Find age appropriate tasks such as carrying pillows, couch cushions, and other light items. Giving children a special task helps them take their mind off moving while also making them feel important and valued. During the packing process, ask each child to pick out 2-3 special toys that they will carry with them the day of the move. These can be left out during packing and loaded into a personal vehicle so that upon arrival, they have something to play with. For the rest of your belongings, consider something like Del’s Truck Rentals to make sure your boxes fit in one load. This will make traveling to your destination less stressful for all. For kids, treat the packing process similar to one of packing for a vacation. 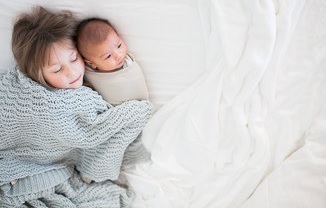 Help them pack their essentials so that they have pajamas, change of clothing, blanket, toothbrush, and other items the first night in their new home and they can continue their normal routine. On the moving day itself, when it is time to pick up the moving truck, find small ways to make this mundane experience exciting for children such as getting to ride in the truck, or being labeled as the navigator. Once the moving truck is actually being loaded, make sure to keep kids busy. This is where their special tasks come in handy. Knowing their tasks ahead of time will save time in the long run and allow parents to pack quicker and with less worry. If possible, load the kids rooms last so that they are the first to unload and the first to be set up in the new home. It may also be easier to have someone help with the kids that day if possible so you can focus on getting unpacked. If they aren’t involved in the chaos of unloading and unpacking, you can get to boxes quicker and have things set up for them when you see them in a few hours or at the end of the day. 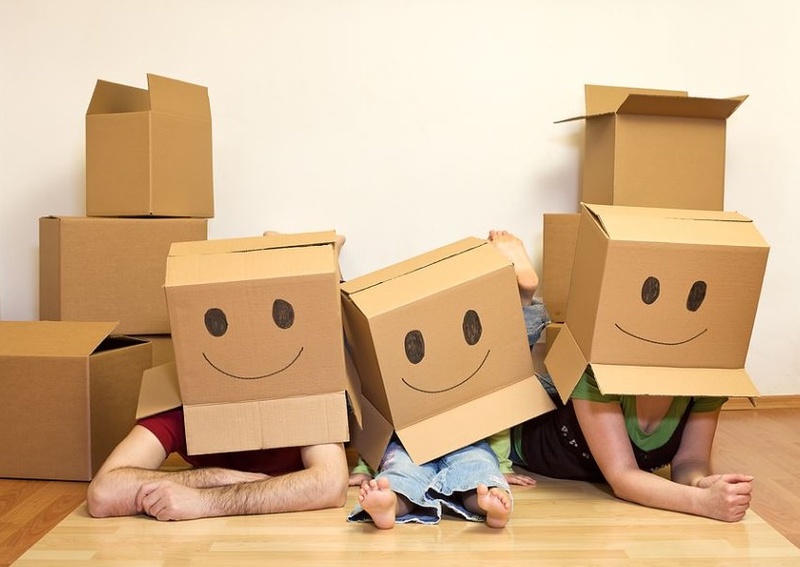 Moving with kids can be less stressful by acclimating kids to their new environment, creating a plan, giving them special tasks, packing a box to get your family through until things are unpacked, and keeping the process upbeat and exciting. HOW DO COLORS IMPACT YOUR BABY’S DEVELOPMENT? Must Have Children’s Books Selected By Our Readers! 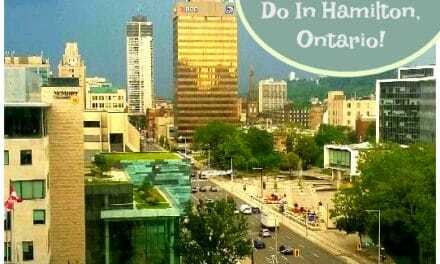 20 Fun Things To Do In Hamilton With Family!